Awakening Recovery Center’s Partial Hospitalization Program, or PHP, is a highly structured program offered at our comfortable and welcoming addiction treatment center in Jacksonville, Florida. PHP helps patients break the self-destructive cycle of substance abuse and develop their identity as sober individuals. Awakening’s Day Treatment / Partial Hospitalization Program is led by a dedicated, compassionate team of experts that includes board-certified physicians, therapists and counselors. All medical services are physician-led and monitored closely. The Partial Hospitalization Program is for patients who need medical supervision but do not need overnight treatments. Individuals can progress from our Partial Hospitalization Program to our Intensive Outpatient Program. PHP is typically a month-long program that requires patients to meet five days a week for a total of 20 to 25 hours. Sessions are held on weekdays and last for approximately four weeks. In some cases, the severity of illness can require up to eight weeks. On rare occasions, a two-week session may be recommended. Both morning sessions or afternoon sessions are available. Private insurance plans are accepted for both partial hospitalization and outpatient addiction treatment. If needed, financing options are also available to qualified applicants. Admission to Awakening Recover Center of Jacksonville is based on a comprehensive assessment. This evaluation covers substance use, social, relational and psychological factors. Medical Director Jeremy Mirabile, MD, ABAN, FASAM, FAAFP, is an expert in addiction treatment, addiction medicine and medication-assisted treatment. While medication-assisted treatment is available, Dr. Mirabile also believes in a holistic approach that allows many patients to achieve long-term sobriety with the limited use of medication. After our treatment team determines which level of care is best, we create an individualized treatment plan in collaboration with you and your family. The Day Treatment / Partial Hospitalization Program at Awakening Recovery Center offers an array of addiction recovery therapies, including individual counseling, 12-step therapy and group therapy. Individual therapies let patients work through core issues to become educated about managing their diagnosis. It provides a safe and comfortable place to express their emotions, share challenges and to plan for the future. Group therapy includes 12-step therapy, psychoeducational therapy and sober skills development to focus on life as a sober person. Learn to enjoy and embrace life in your newfound sobriety. Holistic therapies such as meditation, biofeedback, self-hypnosis, nutrition and exercise programs are designed to relieve stress and will restore a healthful balance to your life. Patients learn the coping skills needed to live a sober life. The Awakening Recovery Center Partial Hospitalization Program guides patients to recovery and to build a foundation for permanent sobriety. Exceptional care is provided while allowing patients to leave and enjoy their family and home. Patients can apply the skills they learn during our day sessions at home, where they will start implementing healthy life choices. PHP is the transition between treatment and real life. It’s how we teach patients to grow while still receiving support and guidance from our expert addiction professionals. Learn the skills to cope with frustration, anger and cravings that will be necessary to live a sober life. Treat co-occurring mental health disorders such as depression, anxiety disorders or post-traumatic stress disorder. Understand the underlying issues that contributed to the development of the disease of addiction. Learn the life skills in their new sobriety that help to develop friendships and the confidence to meet other people who are also in recovery. Our Day Treatment / Partial Hospitalization Program is an intense behavioral treatment program designed to lay the groundwork for healing, but breaking the cycle of addiction takes work and commitment. Awakening Recovery Center is dedicated to helping those with addictions to drugs, alcohol and pain medications reach sobriety and live a life in recovery. Our experts also treat the many co-occurring disorders that are common in those living with addiction. Awakening’s board-certified physicians, therapists and counselors can help you now. 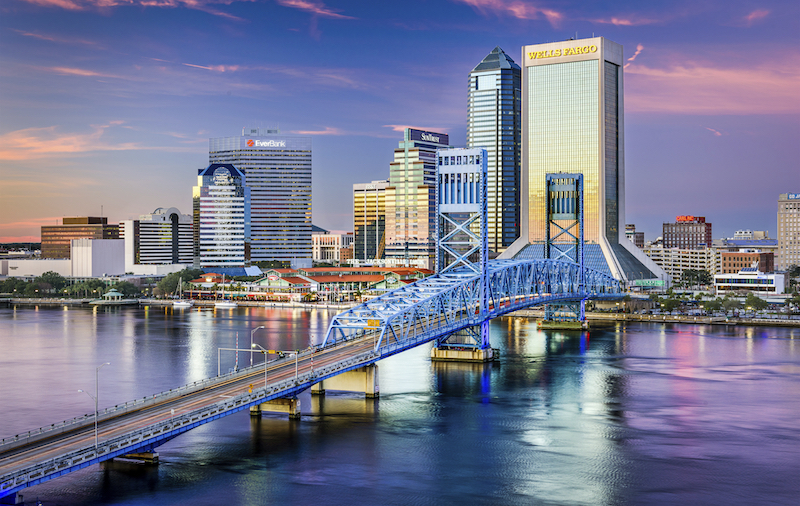 Contact us to schedule a confidential evaluation at our conveniently located Jacksonville, Florida office.